We kindly offer everyone to turn our eyes again to the East which from time immemorial has been considered the cradle of Wisdom and Knowledge. 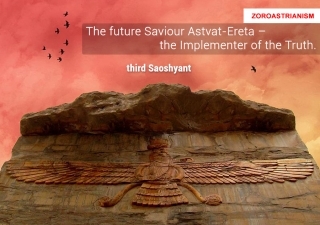 Let’s speak of Zoroastrianism and the predictions left by Zarathustra and reflected in the Avesta. Zoroastrianism (Mazdayasna, Mazdaism) is a very old religion that was formed on the basis of the teaching of Prophet Zarathustra (Zoroaster). 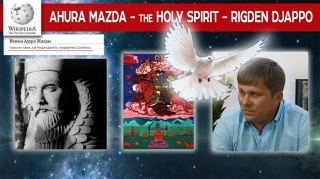 The teaching is based on the concept of spiritual and moral freedom of every human being as embodied in good thoughts, good words and good deeds. This religion emerged in the territory of Greater Iran (Persia). The main sacred book of Zoroastrianism is the Avesta (Zend-Avesta) which supposedly consists of 21 texts that have not been preserved in full. Two of those were discovered and translated only in the 18th century. Researchers believe the information now contained in the Avesta was considerably distorted and modified in the Middle Ages. No wonder, for on the basis of the initial Knowledge the religion was established with its strict rules, ethical provisions, rituals, feasts, and other mandatory attributes. According to Zoroastrianism, the name of Messiah is Saoshyant, which in translation from the Avestan language means “the Future Saviour”. 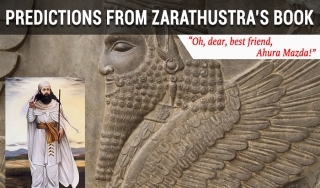 Here we publish a prediction from Zarathustra’s book, relating to nowadays events. The poetic form of a relevant extract and introduction thereto are taken from The Crossroads book (later on we shall perform the book analysis). 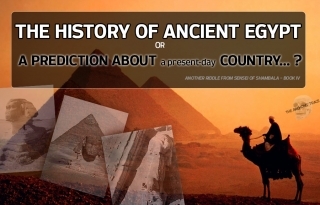 The history of Ancient Egypt or a prediction about a present-day country...? 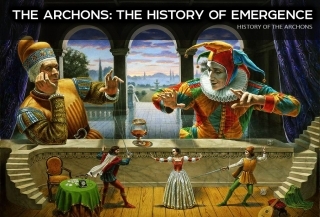 Is this bygone history or a prediction that is coming true nowadays? Perhaps, it is even both, since centuries and millennia pass, while people remain the same, and fooling and enslaving methods don’t change either. 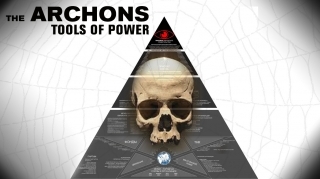 The Archons continue leaving their bloody traces of ruin and millions of crushed destinies after themselves. At that, only a few can discern and understand what is happening, concluding that nothing in the human history occurs spontaneously and accidentally.